Tim Cook has found a host of allies in his stance against the FBI’s demand that Apple helps authorities access the encrypted data on San Bernardino shooter Syed Rizwan Farook’s iPhone. A coalition of tech groups, Google CEO Sundar Pichai, and Edward Snowden have all lent their support to the Cupertino-based company’s CEO. 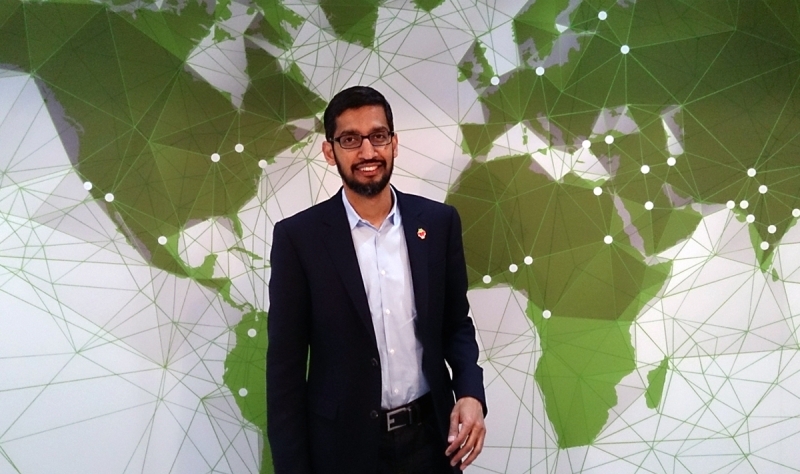 Sundar Pichai put aside Google’s rivalry with Apple by tweeting his support for Tim Cook, although he was very careful in his choice of words. Across a series of five posts, Pichai said that requiring companies to enable hacking of customers devices could set a troubling precedent. Another name fighting in Cook’s corner is WhatsApp CEO Jan Koum, who echoed Pichai’s views. “We must not allow this dangerous precedent to be set. Today our freedom and our liberty is at stake,” he said in a Facebook post. NSA whistleblower Edward Snowden has also been tweeting his support for Apple, calling manufacturer access a vulnerability. Other groups, including the ACLU and EFF have also released statements supporting the iPhone maker’s stance. One person not on Cook’s side is presidential candidate Donald Trump. He was apparently shocked when he heard that Apple had not volunteered to help authorities access the locked iPhone. “Who do they think they are?” he said on Fox News.